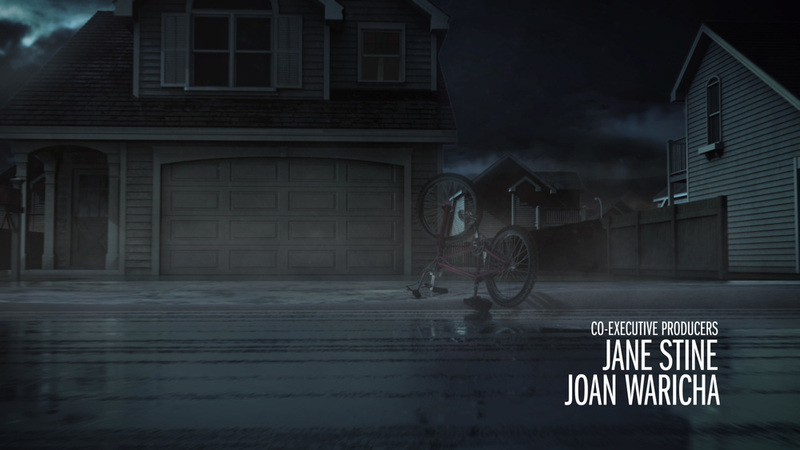 Sequence created the opening titles for The Haunting Hour, which airs weekly on The Hub (2010–). Expect the unexpected in this spooky series from R.L. Stine, the master of kid horror.